La Roda Beach appears to be the continuation of Cap Negret Beach, which stretches all the way to the fishing port. Very clean turquoise waters and white sand. 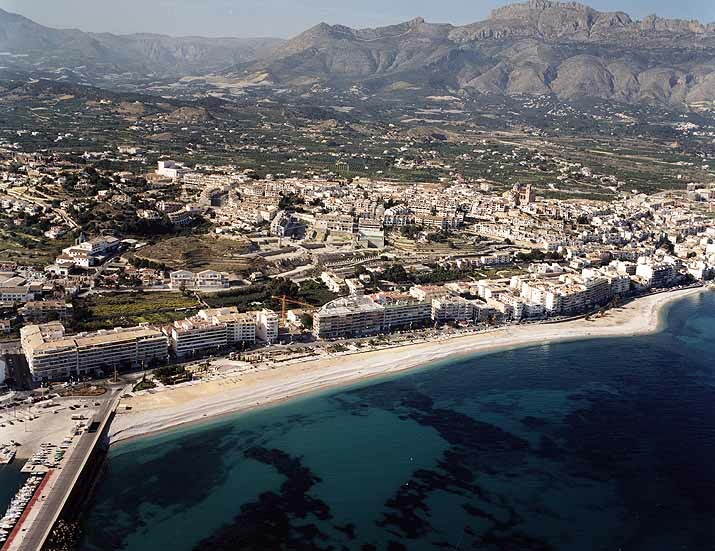 It's one of the most live beaches in Altea, Alicante, and it is delimited by a very nice and convenient boulevards where stores, ice cream shops, small restaurants and two sailing and scuba diving centers offer service all year long. Walk around this beautiful nature treasure and get the sense of coastal lifestyle enjoying the sand and the sea under a warm Mediterranean sun. For a memorable experience through Alicante, visiting the surroundings in comfort and reliable transportation, book discount car hire in Alicante, and get to enjoy all of it on your own.